Ranked no 1 in Fortune 500 most valuable companies, Walmart is surely taking the customer shopping experience to a whole new level. This new invention which gives users an added benefits of not going to get the shopping cart themselves but to have a shopping cart come to them instead, much like ordering a cab is surely going to be a hit amongst user’s shopping experience. 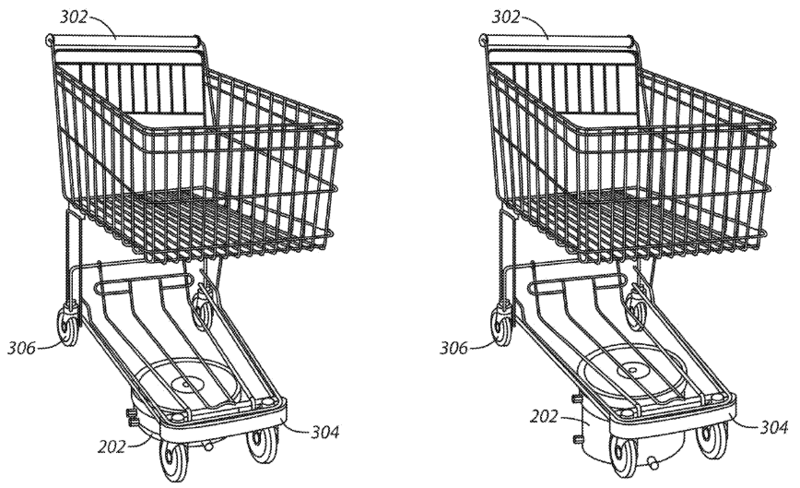 Last week, Walmart’s patent application was published, US20160260161A1 titled ‘Shopping facility assistance systems, devices and methods’, which describes how the motorized and self-driven shopping cart would reach the customer irrespective of where the customer is located within the store. The patent describes how the motorized cart will be remotely controlled with a central computer. The user can use a smartphone or a special Walmart provided device to order a cart which at the initialization of a button will be able to determine the location of the customer in the store and the central computer uses the information to trigger the self-driving activity of the cart. It fits right into the sweet spot of what Internet of Things are capable of and with such motor equipped self-driving capable carts, other applications like tracking the inventory, sending back the “not shopped” article back to the aisle, etc. 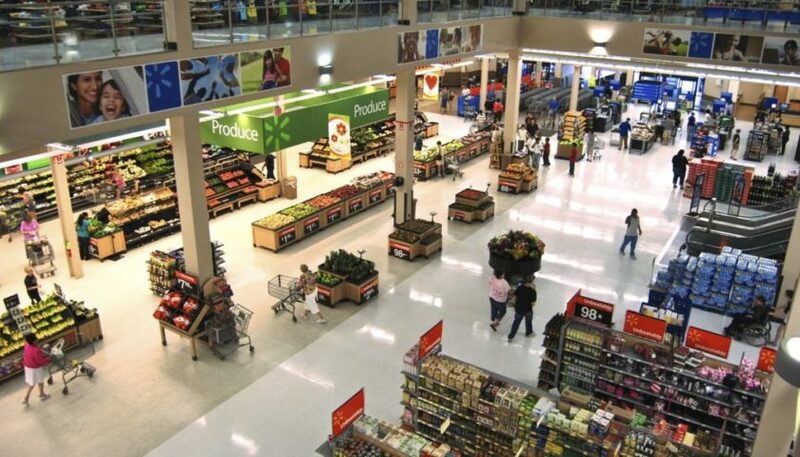 are definitely on the radar for the Walmart to make their retail stores more technologically advanced. Every time I visit the super markets, I have to take a round or so to find the shopping cart and at times it becomes really hectic for me to find the same. I appreciate this new invention by Walmart..this is a good step taken for customers satisfaction. This idea of self driven shopping cart by Walmart is really awesome. This will be a relief to the customers standing in long queues for getting the shopping carts. Now I can just go and start shopping directly and can order my cart while choosing my stuff. Loved this wonderful idea by Walmart!